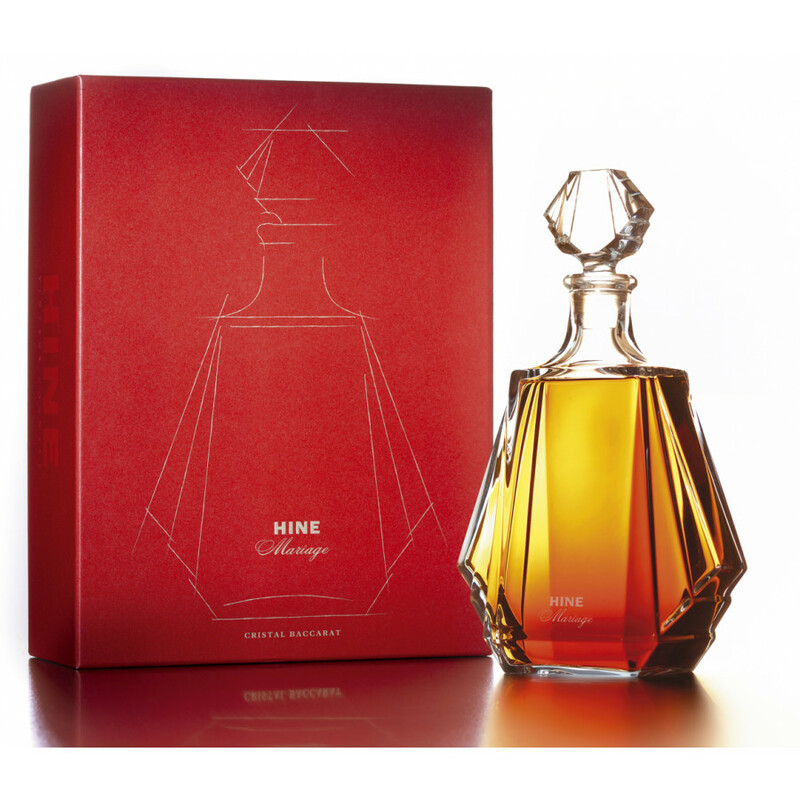 Created in 1991 by Bernard Hine, the Hine Prestige Mariage de Thomas Hine is a Grande Champagne blend of 12 vintage Cognacs harvested between 1921-1959. It was created to celebrate the 200th wedding anniversary of Thomas Hine and Françoise Elisabeth. As you can imagine, this is a superb Cognac experience: from the complexity on the nose, through to the wonderful taste on the palate and, of course, the wonderful taste of rancio. 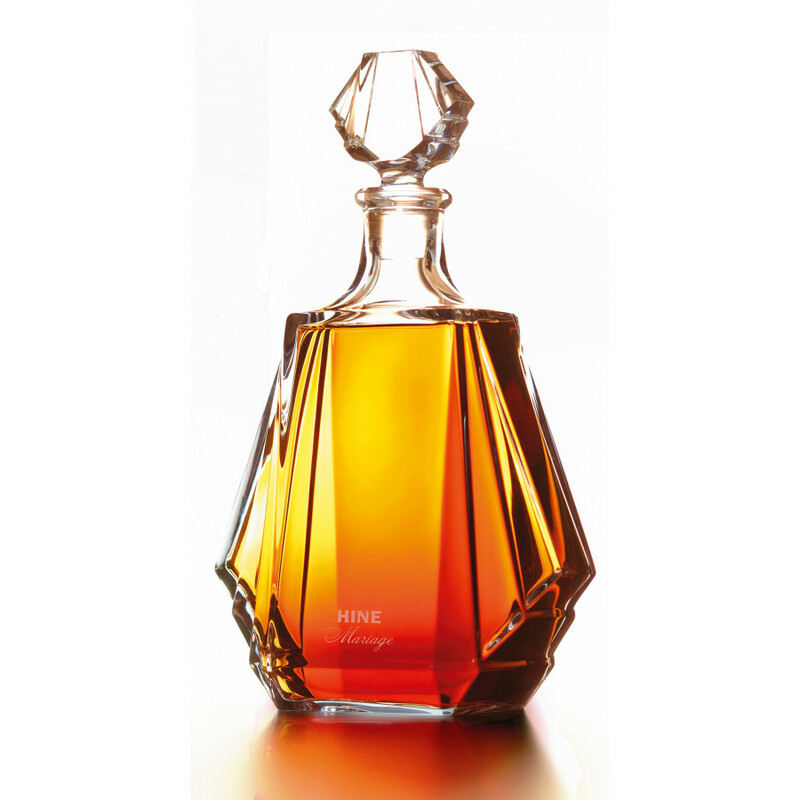 The delights of this Cognac start before you even think about opening the decanter. 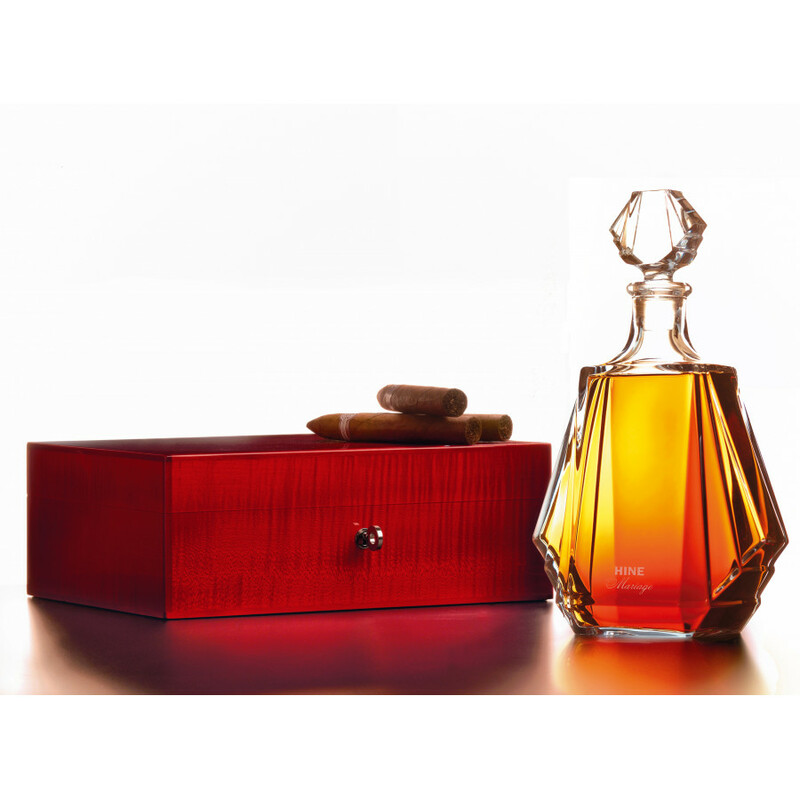 It comes in a delightful decanter created by Baccarat Crystal, and housed within a wooden, hand-crafted case that's intended to be used as a cigar humidor (holds around 75 cigars). A humidifier and hydrometer are also included.